It’s the new year and we’re claiming it as our favorite holiday. What’s not to love about a fresh start and new goals to achieve? We’re tots down for it. This week we reflect back on last years new year’s episode and see where we fell short and where we crushed. 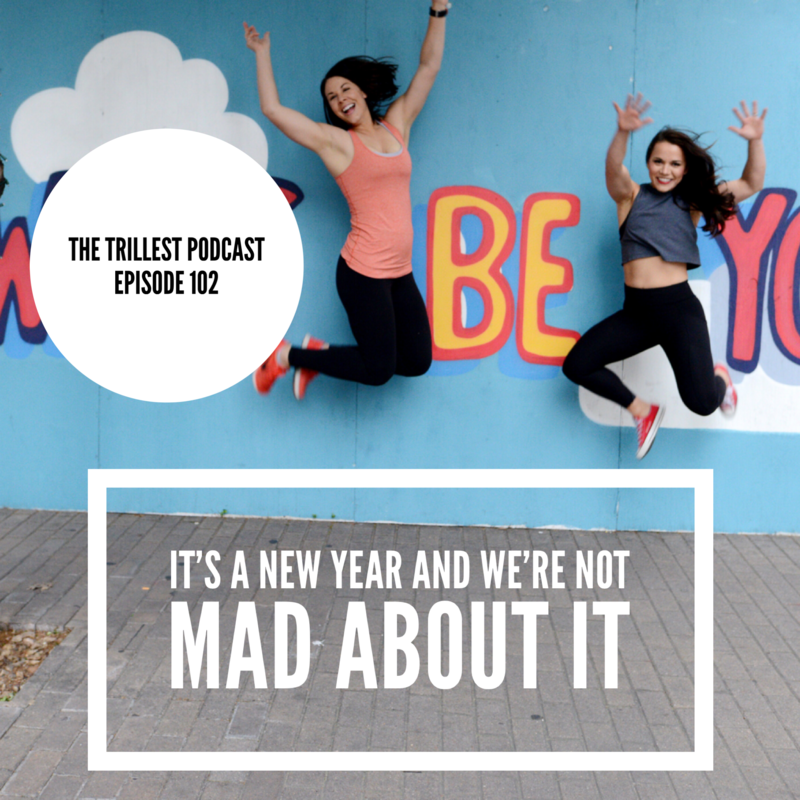 Then we lay out what we’re hoping to accomplish in 2019 in regards to fitness, health, career, and just life in general. Tune in and let us know what you’re tackling in 2019. We hope it’s the best year yet!